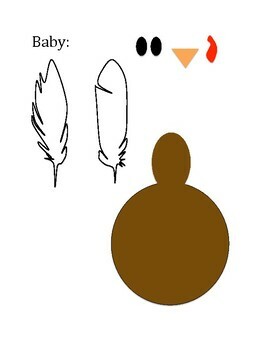 In this lesson, students work with a partner to create offspring. 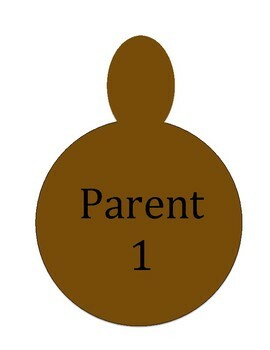 This is a great activity to reinforce information about genetics, heredity, and traits to students! 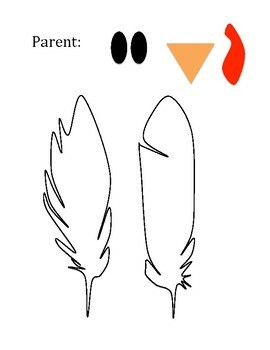 You can use colored paper or color the feathers any color, and it is up to your students to figure out which color traits the offspring would get on their feathers. My students had a blast with this lesson! Attached is a picture of all of their work and all of the materials you'll need!